As you may have noticed, there are a bunch of words and links over to the right. I have recently gone through the Mixography and have created tags for the artists on different DJ mixes (for the mixes that have track listings posted. I’ll get the missing lists up eventually…). 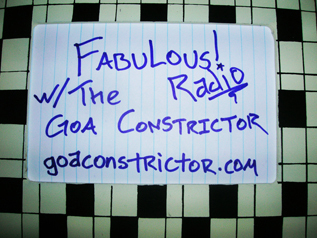 If, say, you wanted a mix with some Texas Faggott or Juno Reactor on it, just click on the name and you’ll get a list of the mixes with that artist on it! Simple little bit of database management but might be nice for new people who have no idea where to begin with the massive amount of content in the Mixography. The new compilation from Psymply Psychedelic Productions is out now! 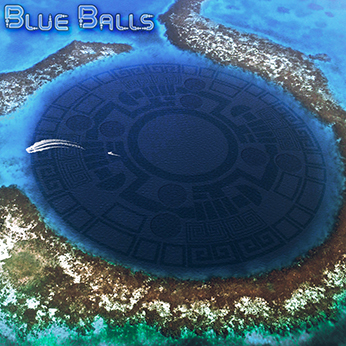 Download BLUE BALLS for FREE over at Ektoplazm.Com today. I updated the page for Psymply Psychedelic Productions in anticipation of our newest release… BLUE BALLS! Pledge Drive 2013 Coming Soon! You know how your local public broadcasting station will, from time to time, wheel out a bunch of cries for help and pleas for money? That’s what’s about to happen here! We also did a on-the-fly, short-notice, beta-test, of the new Fabulous! Radio studios. It appears that the archive and podcast did just fine, although the live stream did have some technical difficulties.